Aerobics classes not only work the heart, they also stretch the muscles and build strength. 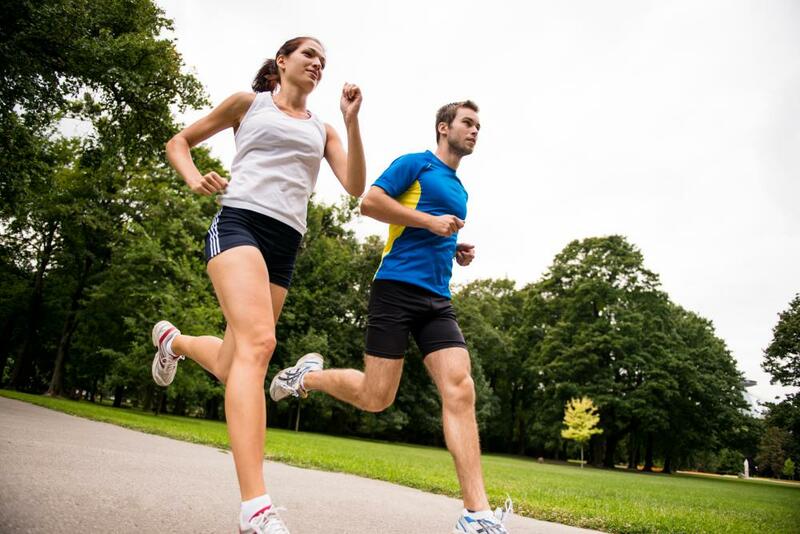 People who like to exercise outdoors often choose running and interval training for an aerobic workout. 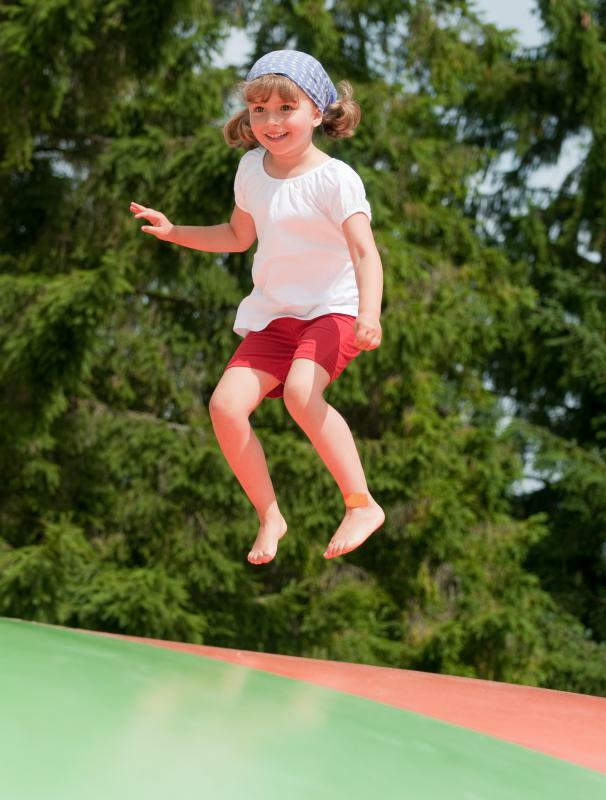 Aerobic fitness, like jumping on a trampoline, can benefit the entire family while having fun. Listening to music while doing step aerobics can help establish a rhythm for the workout routine. Many gyms offer group dance aerobics classes. In order to choose the best aerobics exercise routines, you need to determine several key things. The first thing to consider is if it will match your abilities because if you are doing something that is beyond your ability, you will be tempted to give up. Other important factors are if it increases your heart rate, makes you sweat, and works various muscles. Aerobics exercise routines come in a variety of styles and movements. Anything that works the heart and lungs as well as increases the rate of your heartbeat and breathing is considered aerobic exercise. Specialized classes that are labeled aerobics classes not only work the heart, they also stretch the muscles and build strength. Choosing what type of environment you want to work in should be among your first considerations. Many gyms and sports centers offer aerobics classes, such as step aerobics, dance aerobics, and water aerobics. If you prefer a more social environment and like to learn directly from a teacher, these may be your best option. When you choose an aerobics class, be sure to check if the instructor of the class is certified and is experienced. Be sure to verify what level the class is and if it will be compatible for you. If you prefer to exercise on your own, choosing a DVD or book to learn from could be a good choice. The advantage is that you can learn at your own pace and do the aerobics at your own speed. You might need to purchase extra equipment, however, and you will not have someone pushing you to your limits. If you are a self-disciplined person this won’t be an issue, but you may not have the best form. 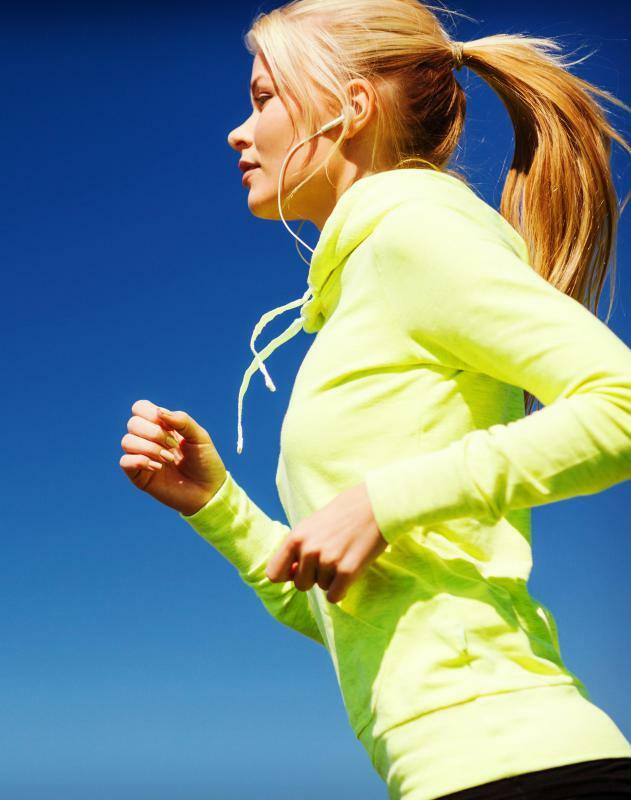 Running, jogging, and walking are all good aerobic exercise alternatives if you want something simple to stimulate your cardiovascular system but do not want to participate in classes or do a specific routine. They are easy to do and require little in the way of extra equipment. Any sports that include these activities, such as soccer or basketball, can be good aerobics exercise routines as well. There are a wide variety of styles when it comes to aerobics exercise routines. If you are unsure of what you want, research the different styles online, or by calling gyms or a local sports or fitness center. Sit in on a class and ask questions. Once you see how it’s done, making a decision will be easier. How Do I Choose the Best Conditioning Exercises? What Does "Exercise Order" Mean? How do I Choose the Best Step Aerobics Routines?